The Portuguese American Center in Farmingville, New York and the New York Portuguese American Leadership Conference (NYPALC) are running a campaign until April 30 to collect food, baby formula, clothing, blankets and other necessities to help the victims affected by Cyclone Idai which hit the mainland of Mozambique on March 15. All the goods collected by “Together Mozambique” will be shipped the first week of May. A GoFundMe page has been set up to help the victims. So far, $1,505 has been raised to buy additional products for those in need. The NYPALC, a nonprofit organization with 67 members representing 180,000 Portuguese and Portuguese Americans in New York State, launched the campaign in New York behind the support of 13 Portuguese American centers and the Consulate General of Portugal. 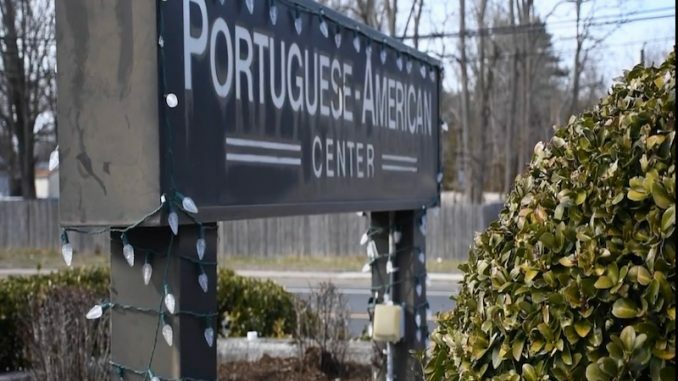 The Portuguese American Center of Suffolk is one of the 13 centers opening its doors to help with the effort to collect goods. The local Portuguese school and folk dance group the “Rancho” are also joining the efforts. “With what happened there at this time with the connections with most of us have, with myself included because I was born in Mozambique, we decided as a board this was something we really wanted to be involved in,” Benvinda Santos, the Suffolk County Representative in NYPALC, said. Beira, a port city in Mozambique, faced the brunt of the Category 2 storm, with winds that hit 109 mph. Seven hundred and fifty people were confirmed dead by the Mozambique authorities. Almost two weeks after the storm, the city has begun to recover.